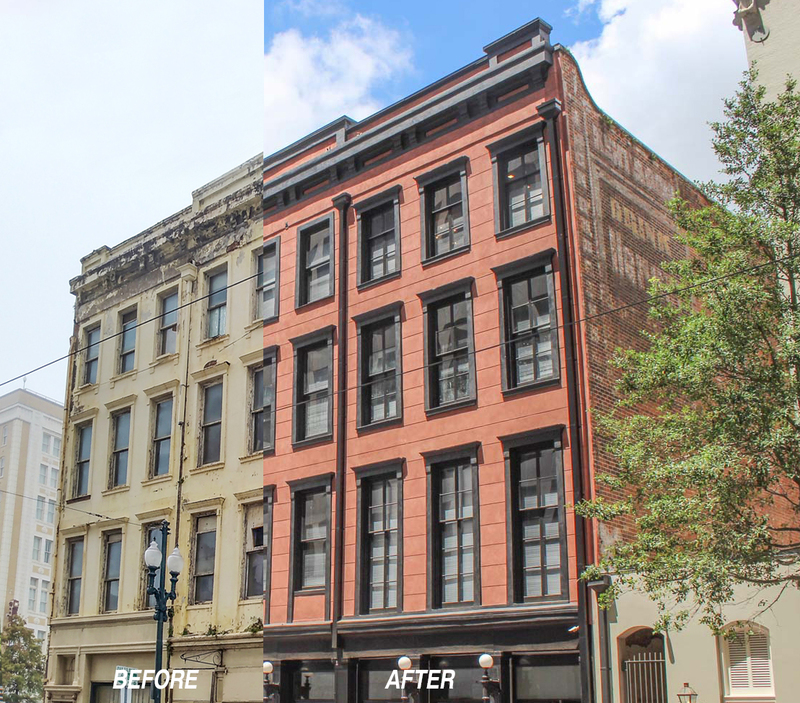 CLICK HERE to view the article regarding Talbot Realty Group's listing at 419 Carondelet Street, New Orleans, Louisiana. The new development, simply called 419 Carondelet, began leasing the apartments this summer. Commercial spots on the ground floor should be occupied by this fall.